CS-HAT71TB,HLD-4 battery grip for Olympus E-3, E-5, and E-30 cameras. 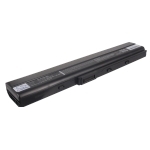 Holds up to two PS-BLM1 batteries or up to six AA batteries. 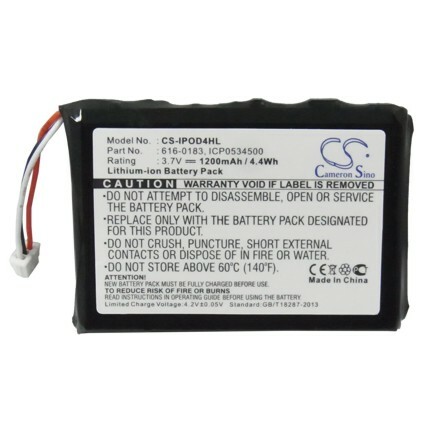 CS-BPL40,HLD-4 battery grip for Olympus E-3, E-5, and E-30 cameras. 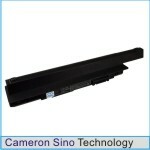 Holds up to two PS-BLM1 batteries or up to six AA batteries. 1-year warranty! 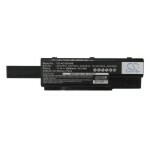 DF-CH002,Battery For Makita Cordless Drills, Drivers, Gas Flaming Nailers, and Cordless Cleaners. CS-NIK200BN,CS-BPT51MB,HLD-4 battery grip for Olympus E-3, E-5, and E-30 cameras. 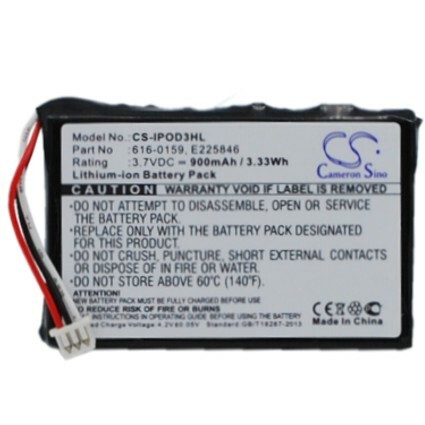 Holds up to two PS-BLM1 batteries or up to six AA batteries. 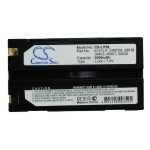 CS-BPT51MB,HLD-4 battery grip for Olympus E-3, E-5, and E-30 cameras. 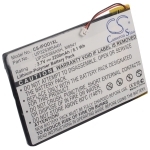 Holds up to two PS-BLM1 batteries or up to six AA batteries. 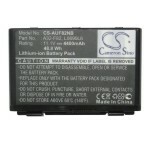 CS-VBF2E,HLD-4 battery grip for Olympus E-3, E-5, and E-30 cameras. 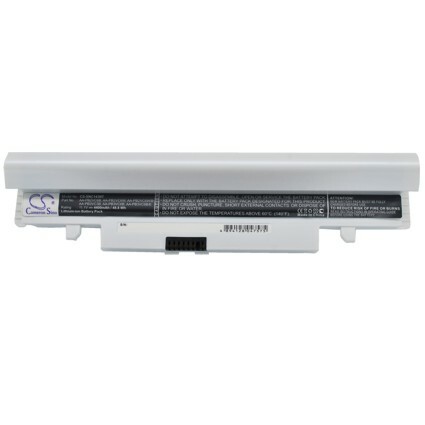 Holds up to two PS-BLM1 batteries or up to six AA batteries. 1-year warranty! CS-NP60FU,Battery For Makita impact drivers, hex drills, gas flaming nailers, and cordless cleaners. CS-NI7SL,adapter cable for connecting your computer to DVI-compatible projectors, monitors, and LCDs. CS-GR2795MB,Microphone for DSLR Cameras and Camcorders.